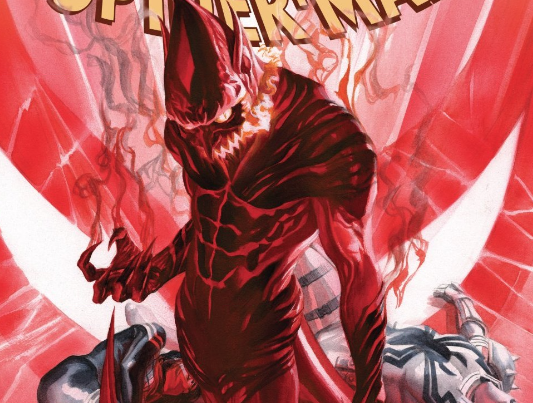 Red Goblin reveals two new Symbiote powers in Amazing Spider-Man #799 – AiPT! It’s not explained yet what can take out the Red Goblin, but given next issue this all will be concluded we have to think Spider-Man will figure something out. Especially since all the heroes were taken out in this issue and it’s all on Peter Parker’s shoulders. Possibly an even bigger power was revealed later in the issue, which came as a big surprise. 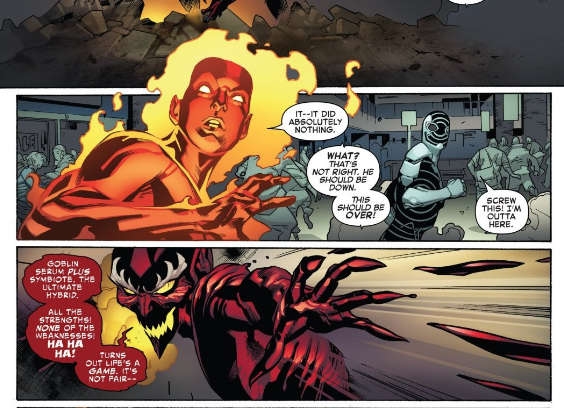 It appears Red Goblin can share or create new Symbiotes at will. 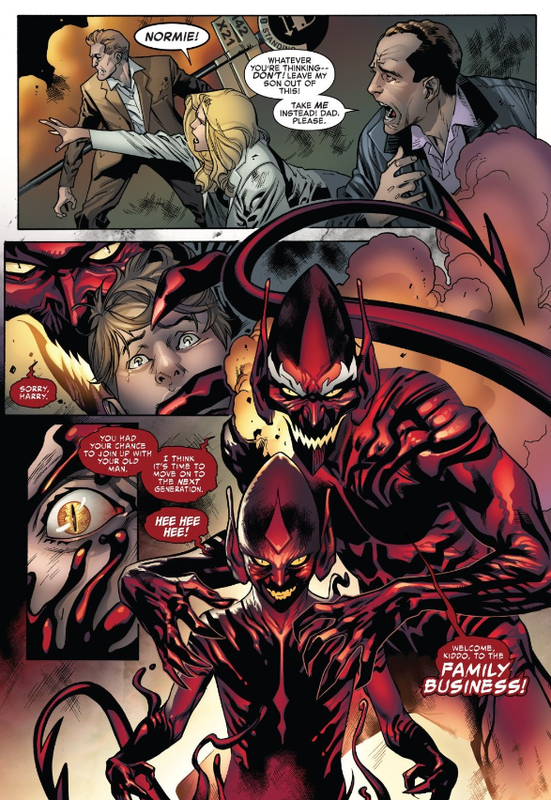 We all know Venom’s Symbiote gave birth coincidentally at the same time he was in a jail cell with Cletus Kasady, but this appears to be different since Red Goblin gives his grandchild powers at will. You can purchase Amazing Spider-Man #799 digitally today.